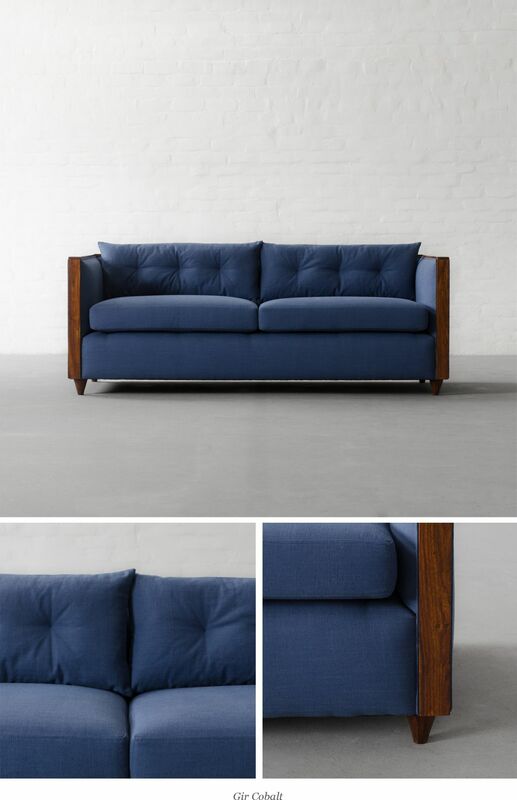 Madrid Sofa Collection: Available in New Upholstery Fabrics! Straight from the heart of Madrid in terms of styling, the solid wood exposed-wood frame is polished in cinnamon finish and features traditional European detailing with welting on the edges. 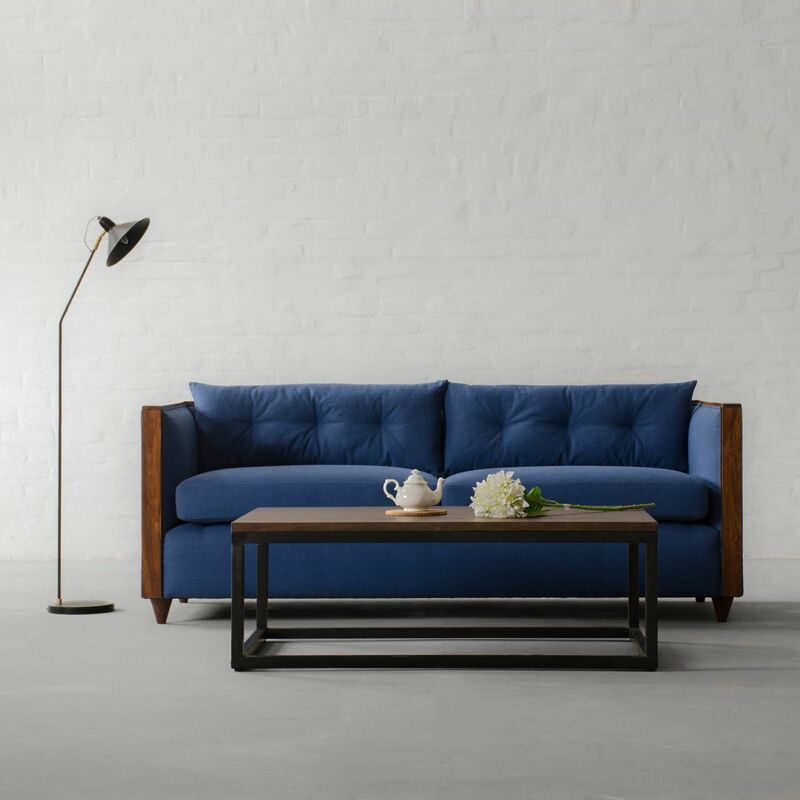 Perfect for a compact as well as a lavish living room setup, this sofa is one of the visually arresting designs from Gulmohar Lane's collection.